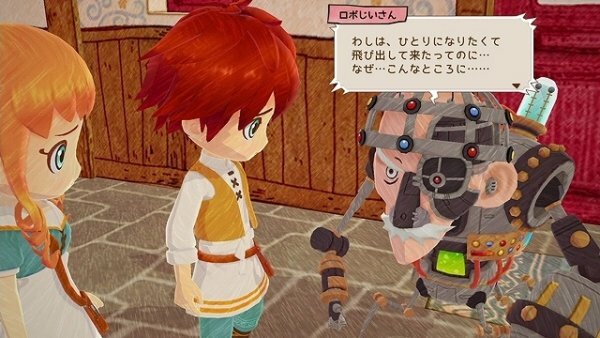 A robot and a crazy old man. 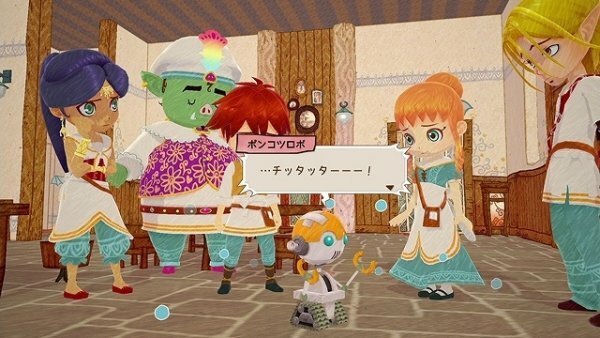 Marvelous has updated the official Japanese website for Little Dragons Cafe with details on characters Citta and Dr. Zeff, as well as different colored. If you missed our previous detailed reports on Little Dragons Cafe, catch them here, here, here, here, here, and here. 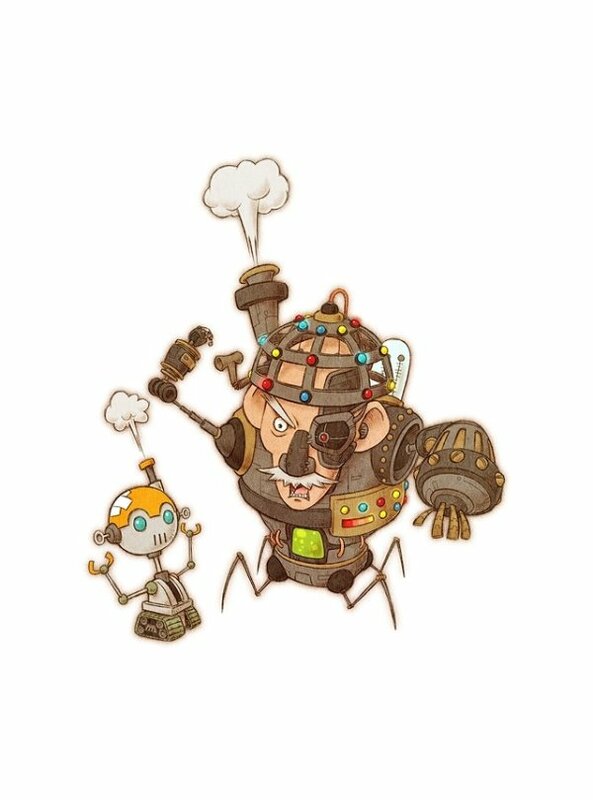 A crazy old man who pursued efficiency so far that he became a cyborg by mechanizing more than half of his body. In reality, he is a world famous pharmacologist. He’s awfully angry about something, but what…? Monsters of various colors exist. The rank of the ingredients dropped by the monster differs dependingon the color. There are also special monsters like the Giant Zukkidon and Giant Yakidori. Giant monsters drop tons of ingredients.